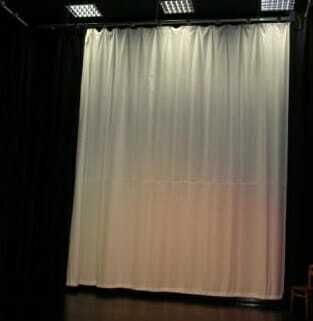 Backdrop curtains can be painted to provide extra stage scenery or shield performers until curtain time. 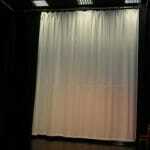 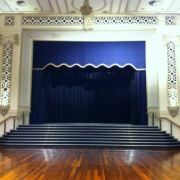 Backdrop curtains are large seamless theatrical curtains that hang at the back of the stage. 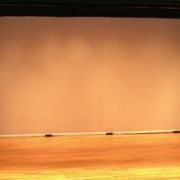 Typically made of cotton, backdrop curtains can be painted to provide extra stage scenery, or shield performers until curtain time. 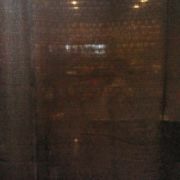 Not to be confused with cycloramas, which are used for projecting images on stage, backdrop curtains draw the audience’s focus of attention to the main stage. 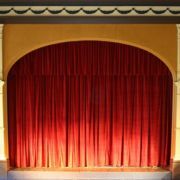 They give a finished, professional appearance to a theatre production, and deflect attention from whatever might be taking place backstage. 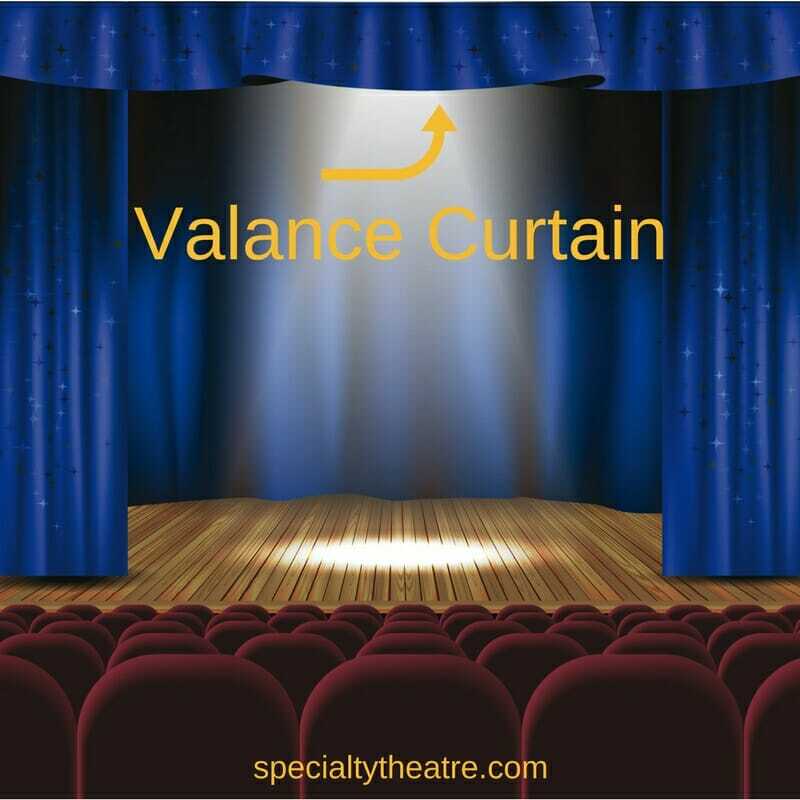 Whether you require a backdrop curtain for a theatre, a school stage, an auditorium or a shopping centre, Specialty Theatre can design one that meets your exact requirements and specifications. 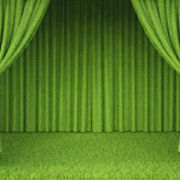 We can help with planning and installation as well, and we offer a “no fuss” back-up service. 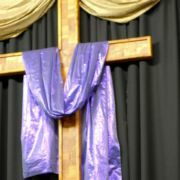 If you want to give your theatre or production a more polished and professional appearance, call or e-mail us about providing the right backdrop curtain for you.